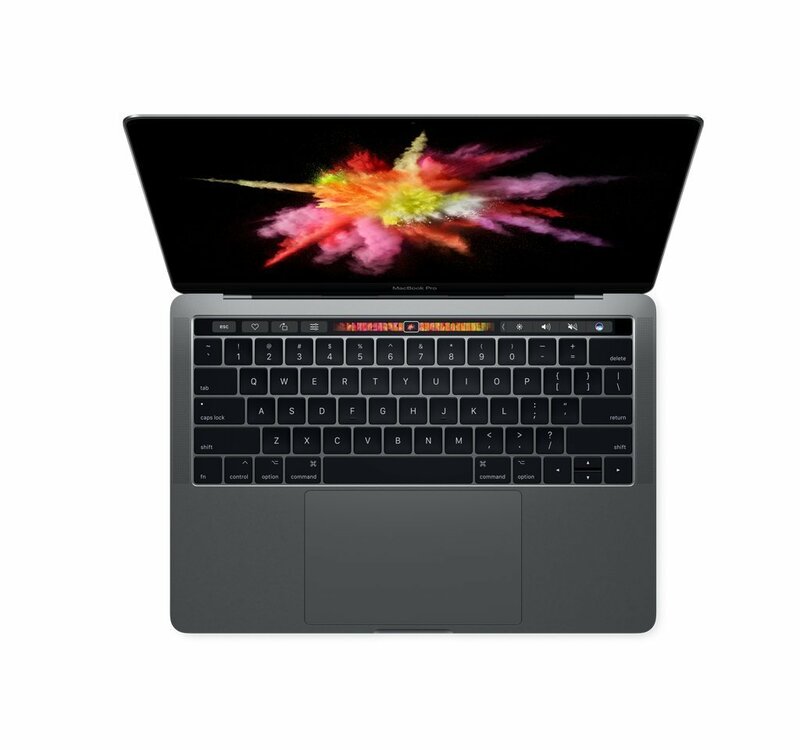 Click the button below to add the Apple 13" MacBook Pro Retina Touch Bar w. AppleCare Plus, 3.1GHz Intel Core i5, 8 GB RAM, 512 GB SSD, Space Gray, MPXW2LL/A, Mid-2017 to your wish list. Units come included with the $269 extended AppleCare Plus warranty (which also supports accidental/liquid issues), valid until mid to late June 2020! Light signs of normal use - Cosmetic Only! 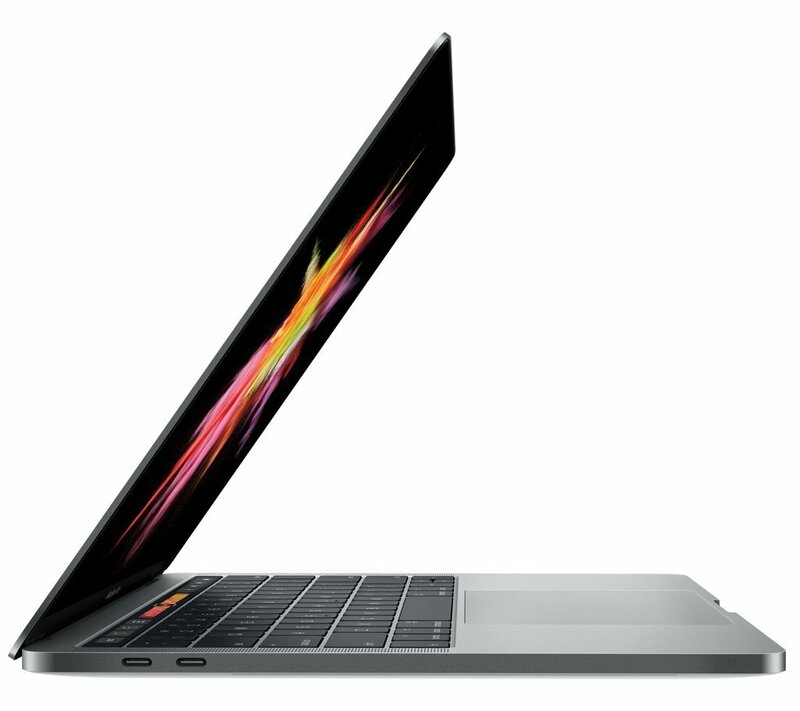 MacBook Pro elevates the notebook to a whole new level of performance and portability. Wherever your ideas take you, you’ll get there faster than ever with cutting-edge graphics, high-performance processors, whip-smart storage, and more. 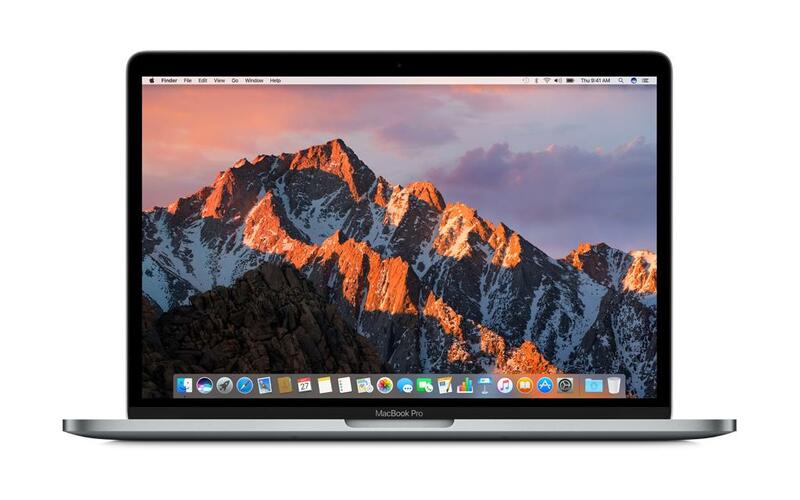 With seventh-generation Intel Core processors, MacBook Pro delivers amazing performance so you can move fast — even when powering through pro-level processing jobs like rendering 3D models and encoding video. At the same time, it can conserve energy when taking on lighter tasks, like browsing the web and checking email. And 10-bit HEVC hardware acceleration comes standard on MacBook Pro, which will let you take even more advantage of the boosts in 4K video compression and streaming performance coming in macOS Mojave. Need a custom configuration and have a question?